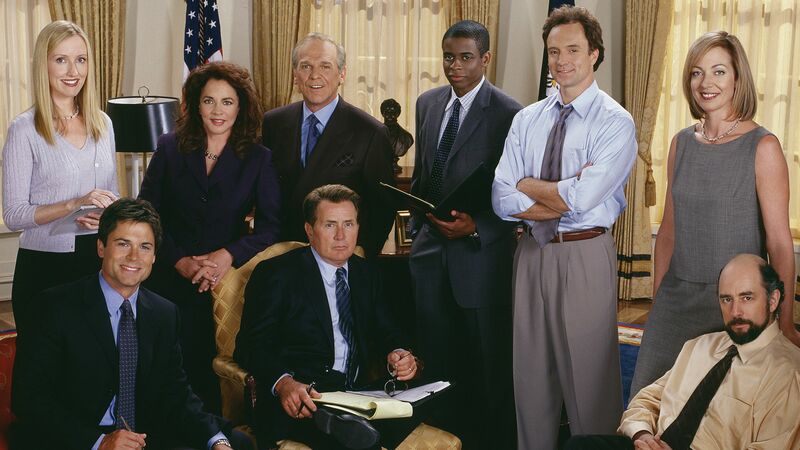 Take a moment to sign my petition for new episodes of the West Wing. I’m probably behind the curve on this one, it looks to be a year or so old, but an amazing display nonetheless. Or maybe just the most creative. Get ready to be wowed by this video. It takes the screen shown in Minority Report and brings it to life. Check it out here.